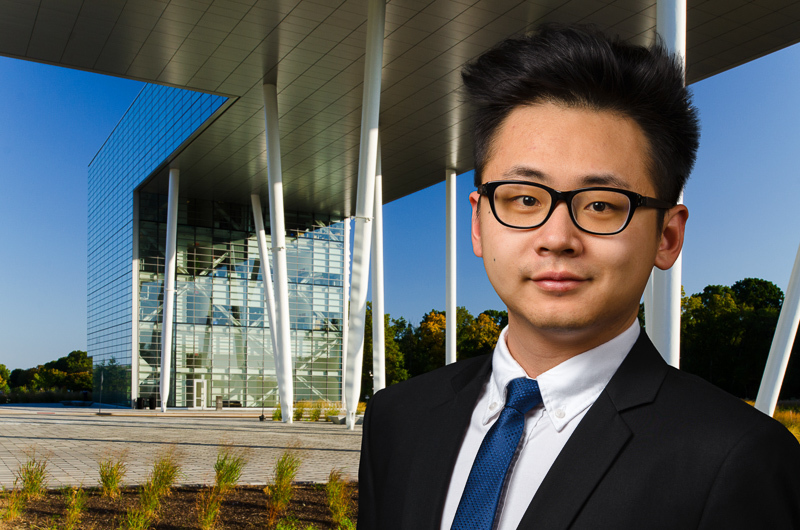 Xiaochen Zhang is currently a graduate student in the Financial Statistics and Risk Management program at Rutgers University, New Brunswick. He is planning to complete his program in December 2016. Capably equipped with his graduate studies and a dual undergraduate degree in Economics and Finance taken at UIBE, Beijing, China, he is dedicated to applying his quantitative and programming skills in financial services. Currently, Xiaochen is interning at LogitBot, a financial technology company, where and he does in data and quantitative analysis.